Technology is evolving and changing every day. IT equipment and applications can have multiple uses depending on requirements and capabilities. 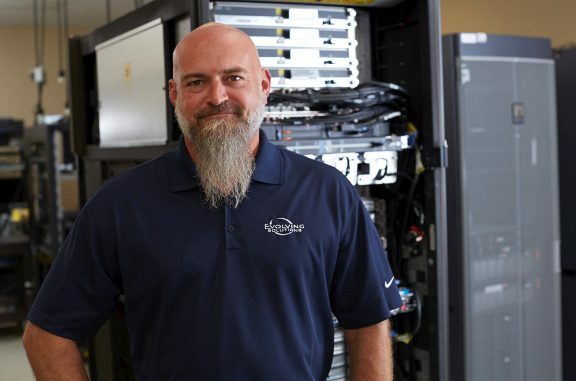 With our Integration Lab and IT Innovation Center, our technical team has unique access to many different data center solutions – sometimes even before the general public – so we can test, install, configure and prepare your IT equipment to fit your needs. Our clients have found this extra step a huge benefit as many of the kinks and prep work are taken care of long before the new solution ever reaches their environment. This makes for an easy transition right into your data center. In the Integration Lab, our team designs data center systems and solutions to support a wide range of customers’ operating environments. We work with a variety of enterprise class systems and subsystems. Utilizing the Evolving Solutions Integration Lab assures our customers that their data center hardware and software are properly integrated and tested. Only after the product has passed thorough diagnostic tests in the lab is it shipped to the customer. 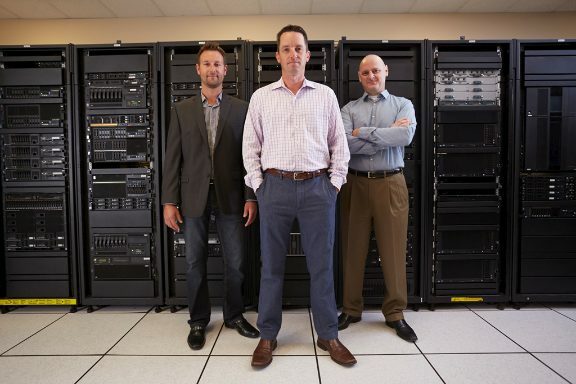 The IT Innovation Center is a technical data center that allows you to see firsthand how the power of a complete data center solution (consisting of hardware, storage, software and unique IT services) impacts day-to-day business operations. At Evolving Solutions, research and development is a priority. We invest significant resources to establish a truly innovative center that showcases On Demand Business solutions such as server consolidation, virtualization and disaster recovery. With access to many of the latest and greatest technology in the industry, data center solutions crafted in our IT Innovation Center can make a positive operational impact on your business.